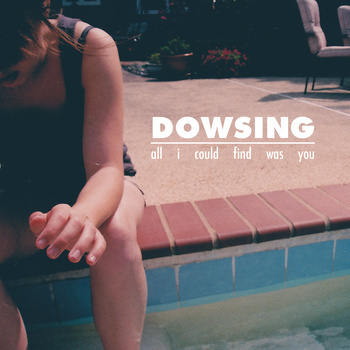 Dowsing "All I Could Find Was You"
4. ...And That's Why You Always Leave A Note! B1. ...And That's Why You Always Leave A Note!